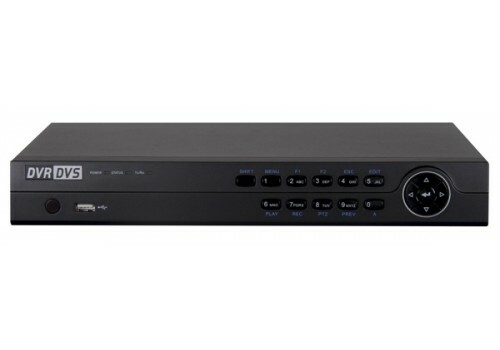 An HD-TVI DVR capable of recording up to 8 HD-TVI cameras @ 5MP. 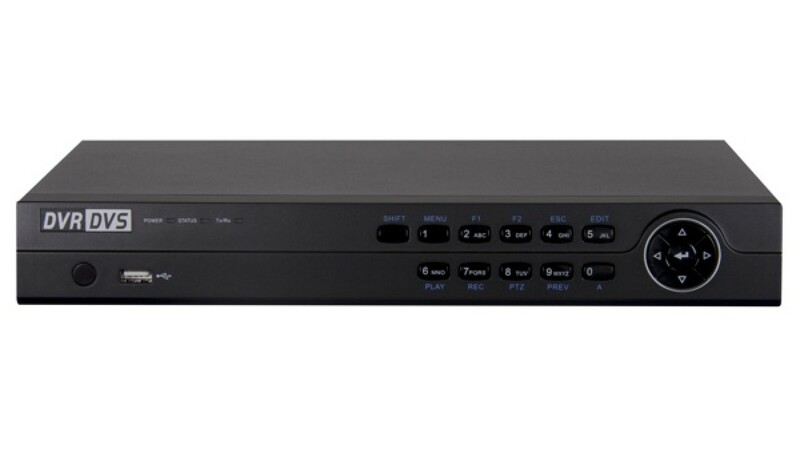 This TVI recorder is also compatible with HD-CVI & AHD cameras. This recorder is a valid choice for retrofitting an install where old analog cameras are being replaced and the cabling needs to be retained. All channels are capable VCA/Smart event notifications. It can also support two IP cameras @ a max resolution of 6MP.